How can something so beautiful and delicate grow in such barren land? What life-lesson could we learn from this simple flower? Is less more? PIP, I think difficult struggles can develop real character and character creates true beauty! I think it could be a sand Lily Pip. Amazing how some beautiful flowers just grow without any pampering! I have no idea. It’s shape reminds me a little of an iris, or maybe I just have irises on my mind. You make an excellent and thought-provoking point about beauty in barrenness. We saw cacti blooming on a trip to California. 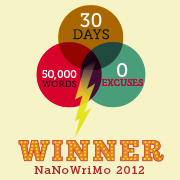 That’s awesome, and reminds me of a Hispanic author who wrote about a cactus flower. If you’re interested let me know and I will look up her name when I get home. I don’t know what species it is but sure, I can name it for you. How about, Fred? Don’t mind me….it’s been a long week. I need a holiday. In Portugal maybe? Beautiful flower but no idea what it is. Definitely less is more, the less you have the more you appreciate the things you do have. That is so true Lindsay, until it comes to toilet paper…remember your post about using corn plants? Jsut poked my finger in my eye and tears are running down my cheek, so can’t look it up right now. What is the link? Flowers aren’t my thing and i have no idea what it is, but like you I can only admire its ability to flourish in such harsh surroundings. Hi CC, I love admiring the wild flowers but this is the most beautiful one I’d seen, especailly considering its surroundings on the beach. 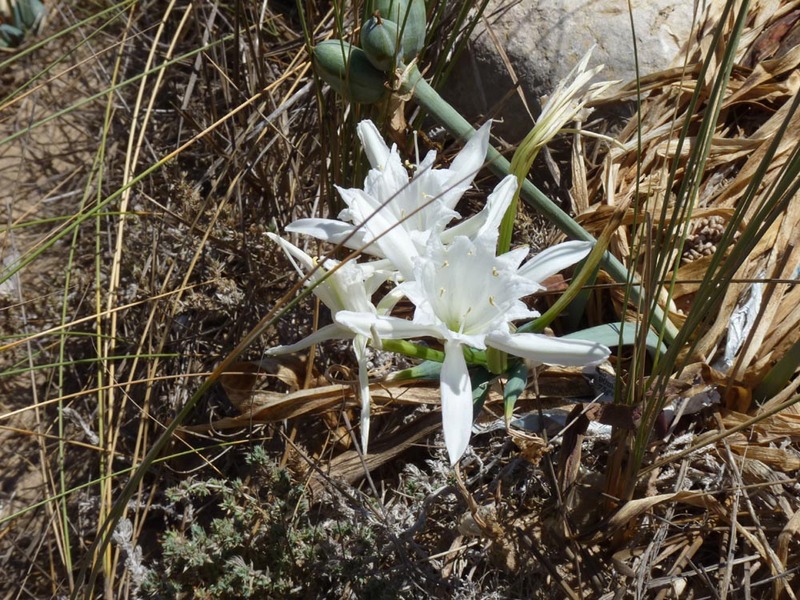 It’s a Sand Lily, or sometimes known as a Sea Daffodil because of the way it’s six petals frame the middle of the flower, just like a daffodil; very pretty, and amazing that such a delicate looking flower can grow in such a barren place. How beautiful is that – and so true! Hi Barb, yes I thought Jeanne’s comment was perfect. Fernanda gave me the link to identify the flower and it’s a Lírio-das-areias. 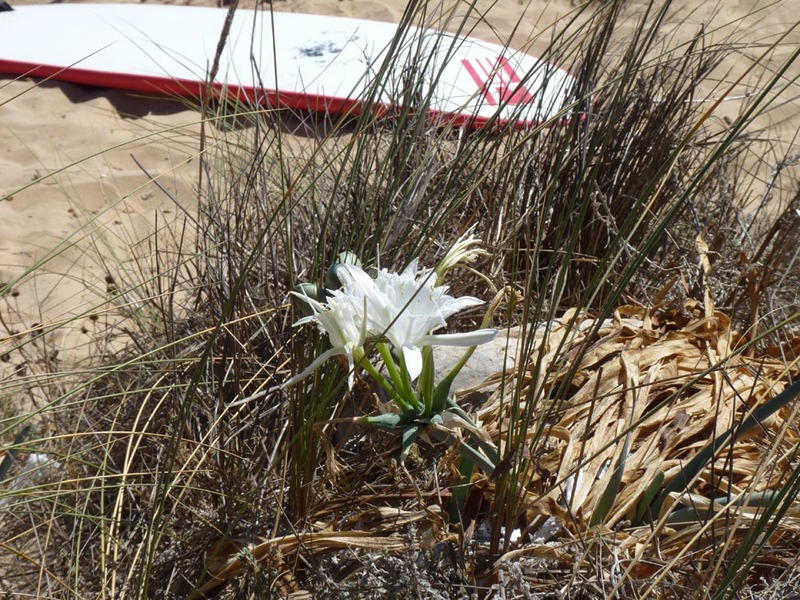 Which in English I’ve just checked is a sand lily! Very intriguing combination, Carole! I love the sand lilly, it is really sweet. I’ve still scared all the readers away, 😆 bit too heavy topic perhaps? At least I had a good old rant 🙂 The benefit culture is one thing that makes me really angry. Trouble is when you genuinely need help if you don’t know how to play the system…. Your photo is lovely, PiP. It reminds me of the flowers I saw in northern Chile, “Desierto Florido.” In years that it gets enough rain to sprout them, one of the driest deserts in the world suddenly is a sea of flowers. Beauty from nothingness. Hi Rose, I bet that wold be one hell of a photograph if you could capture that! Great website! I have taken loads of pictures of flowers in the wild which I need to identify…looks like I’m going to be busy 🙂 Thank you! When you say “our flora-on list” is it your website? the picture was taken at Praia da Zavial on the Western Algarve. There are some pretty wild surfing beaches up to West coast of Portugal. Do you know the area?